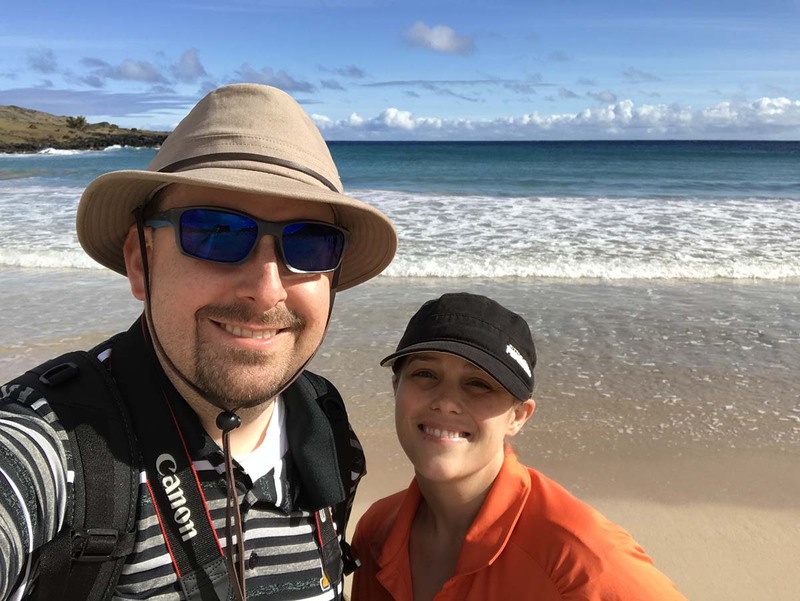 Kris and Jacque traveled to Easter Island, Chile in 2017. They flew from Kansas City to Newark, NJ, to Bogotá, Colombia, to Santiago, Chile, to Easter Island. They spent a week on the island exploring the volcanos, caves, and learning about the native people, the Rapa Nui, and the Moai (megalithic heads). 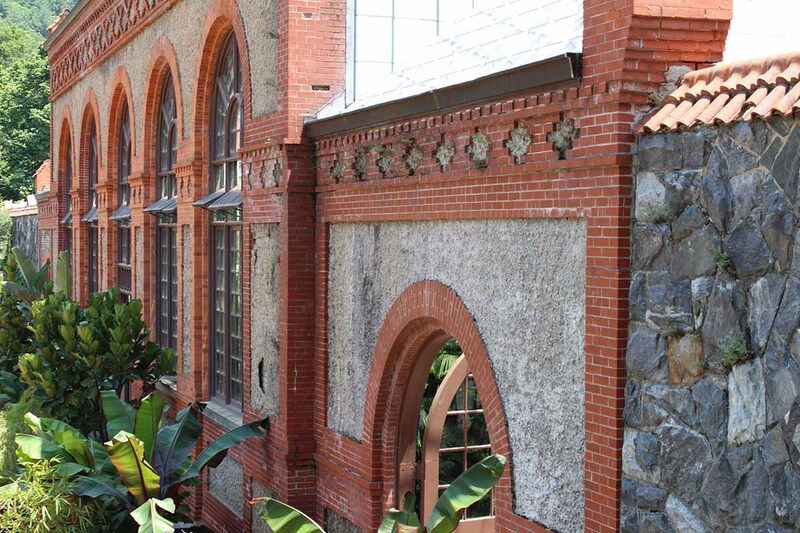 They stayed in a private cabaña during their stay, where they were visited by wild horses, dogs, and roosters. 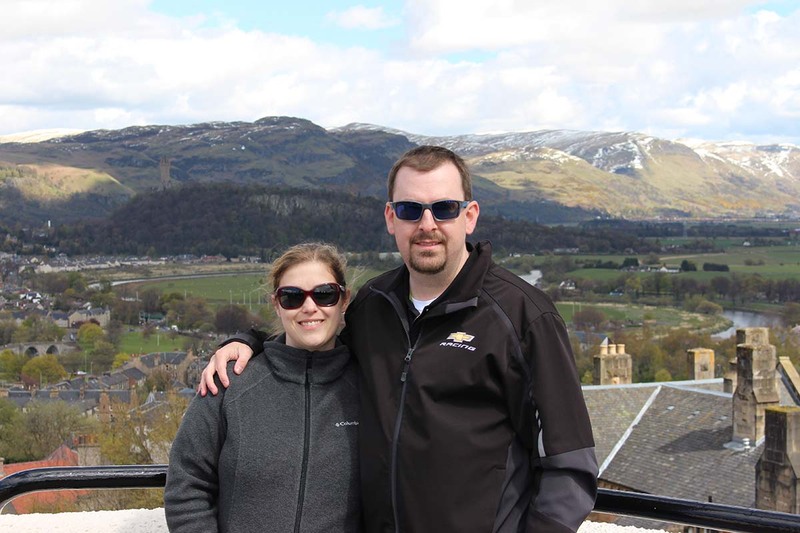 Kris and Jacque visited Scotland in 2016. They flew from Kansas City to Chicago, IL, to Dublin, Ireland, to Glasgow, Scotland. From Glasgow, they rented a car, and drove around the country, visting many different towns and cities and staying at a different location each night. They drove from Glasgow to Ayr to Dumfries to Edinburgh to Dundee to Aberdeen to Fraserburgh to Inverness to Wick to Thurso to Fort William and back to Glasgow. They spent a full week exploring and drove a total of 1,200 miles. They saw ruins, castles, mountains, and oceans. They met wonderful people, and reflect on this as one of their most favorite vacations ever. 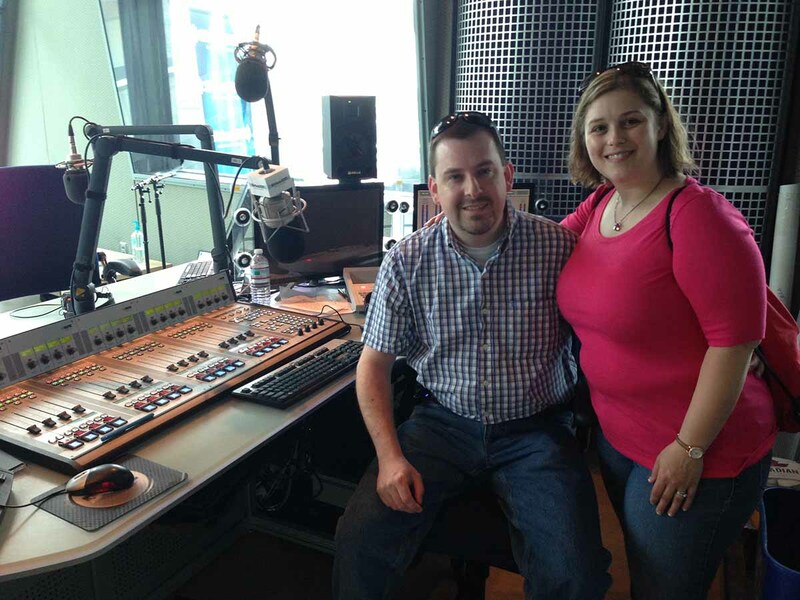 Kris and Jacque visited Charlotte, NC in 2015. During this trip, they visited the Charlotte Motor Speedway, severa NASCAR team garages, the Biltmore Estate in Ashville, and attended a concert. 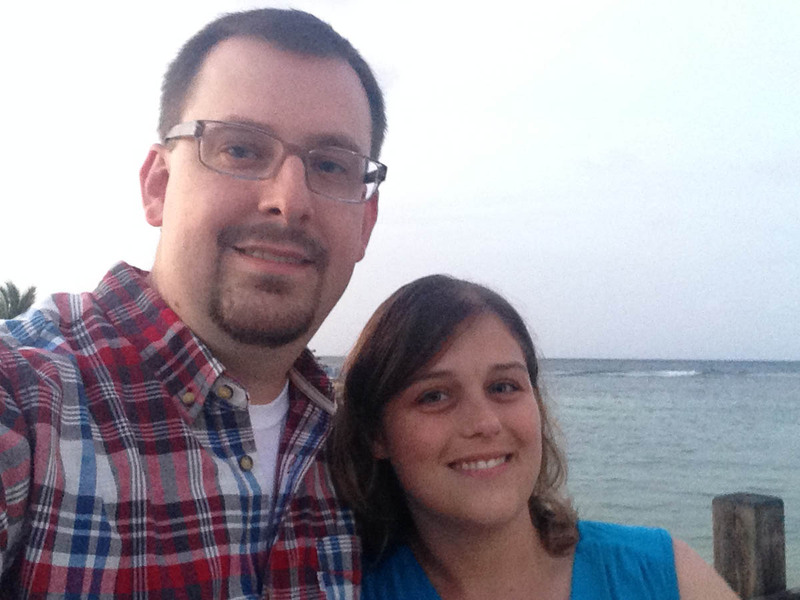 Kris and Jacque visited Montego Bay, Jamaica in 2014. They stayed at an all-iclusive resport just northwest of the main city, and enjoyed delicious local and international cuisine. It was a much needed break! Kris and Jacque visited Nashville, TN in 2013. During their visit, they stayed in the Presidential suite at the Hotel Indigo. They visited the Coutnry Music Hall of Fame, toured the Ryman, enjoyed Broadway, went to several concerts at the Ryman and Grand Ole Opry, toured the Sirius XM studio, and more. Kris and Jacque visited Wamego, KS in 2011. 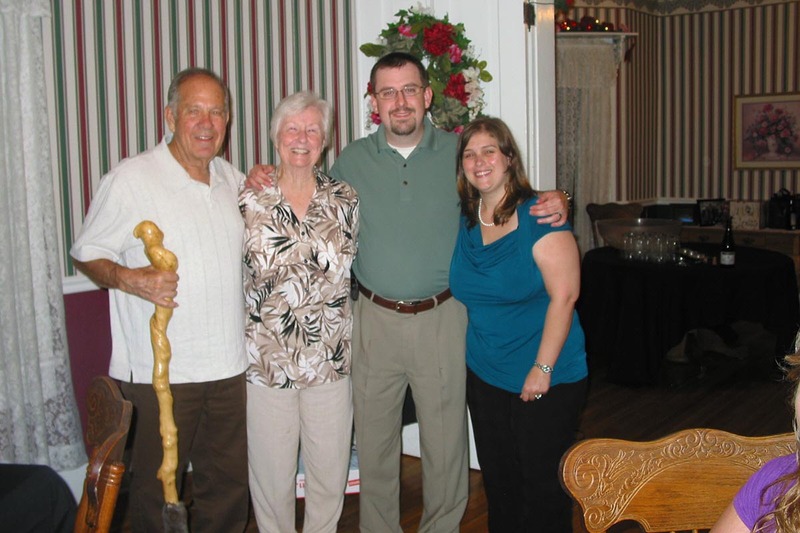 The trip was a family reunion for the Durbins and Nidas exactly one year after Kris and Jacque's wedding. This trip was a honeymoon and wedding reception, all-in-one. They visited with family, coordianted a large dinner and day outings, and also saw many close friends for a fun day in the local bowling alley.